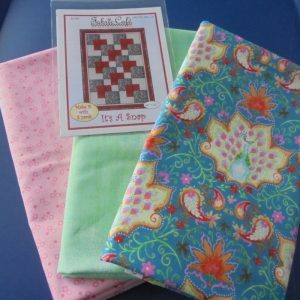 One of the greatest ideas in Quilting is available right here! 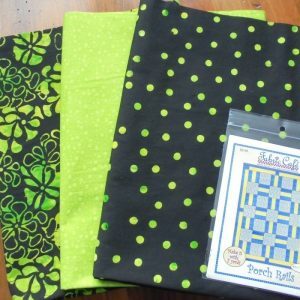 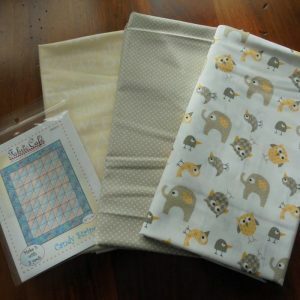 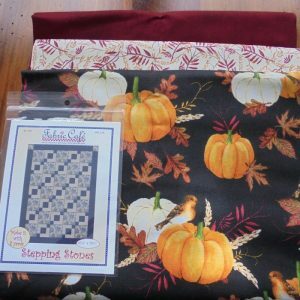 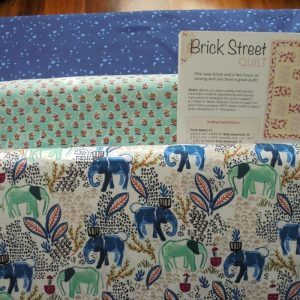 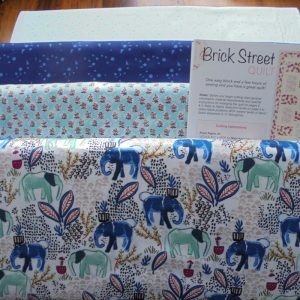 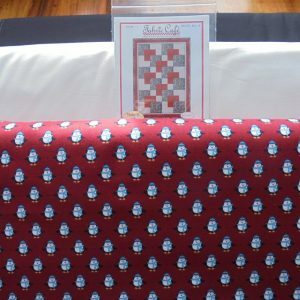 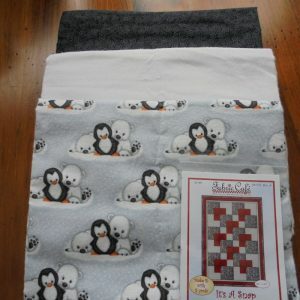 Pick up a 3 yd quilt kit and in an afternoon you can have a throw size quilt made. 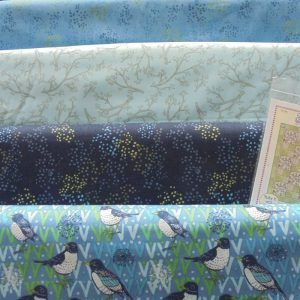 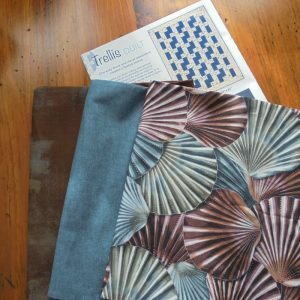 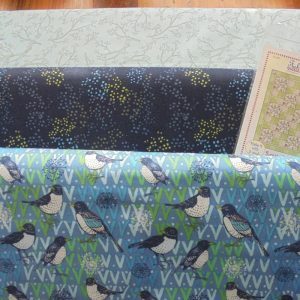 We have matched 3 – 1 yard cut of fabric and given you the pattern to make a throw size quilt. 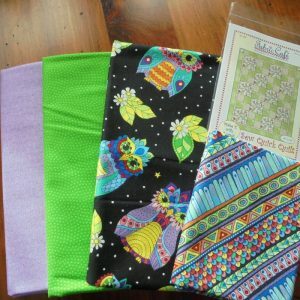 You will become addicted to this program and come back again and again.